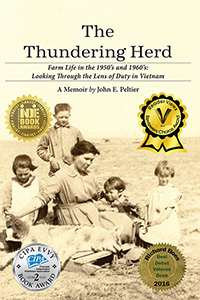 Farm Life in the 1950's and 60's; Looking through the lens of duty in Vietnam. Browse Amazon for all formats. Searching for the Nook edition? These stories begin with brief family histories that bring the Peltier and the Scottish Keillor families together. John was the fifth of the twelve children that Wilburn and Barbara Peltier raised on the flat salt grass prairie of Southeast Texas. The life they created for their family on their rice farm and cattle ranch provided a fertile field for the life experiences that are shared in these settings. At the age of nineteen, naïve and fresh from the farm, John was drafted into the U.S. Army. After surviving boot camp and medical corpsman training, he found himself in Vietnam. John used his time in the military and its experiences as the backdrop to describe life growing up. Writing this book intensified the realization of the valuable life lessons that John’s family and the farm and ranch taught him. After mustering out of the Army in January of 1969, he settled back into civilian life and finished his education. Disaster struck in August 1969 when his father suddenly died of a heart attack at the age of 54, leaving five of his siblings still at home and all without a father. He discovered the two earthy loves of his life – his wife, Janie, and the vocation of construction – at the same time and place. As a result, Janie and John have a beautiful family and a thriving business, Peltier Brothers Construction, which has provided a great livelihood not only for him and four of his brothers, but for nephews down into the next generation. Both Janie and the company taught him lessons he never expected to learn. 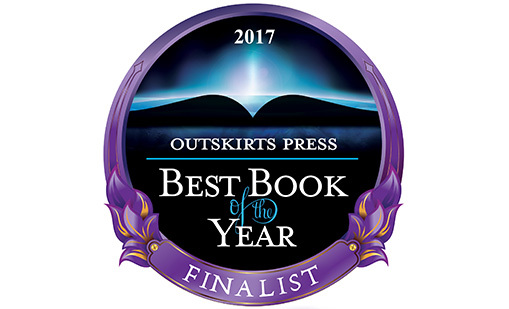 Those stories, plus an incident with the fangs of a deadly rattlesnake and a light essay on grass and water, are included in this book. John E. Peltier is now retired from a successful career in construction and lives in Tomball, Texas, with his wife, Janie. He is the father of three and grandfather to eight. He still raises cattle and gives much back to his community. 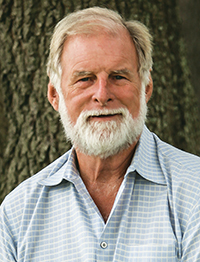 Sam Houston State University recognized him as one of their 2015 distinguished alumni. I agree to the Privacy, Age & General Data Protection Terms. © 2019 Outskirts Press, Inc. All Rights Reserved.